NEW FORTRESS ENERGY, LLC, IS THE NEWEST MEMBER OF THE FORTRESS / AAF / BRIGHTLINE CLUB, FORMED ON NOVEMBER 19, 2015. New Fortress Energy is a wholly-owned subsidiary of Fortress Investment Group, LLC. It is so new that as of December 9, 2015 it was advertising for a VP, Treasurer. Let’s stop here for a moment on New Fortress Energy and move to American LNG Marketing, LLC. 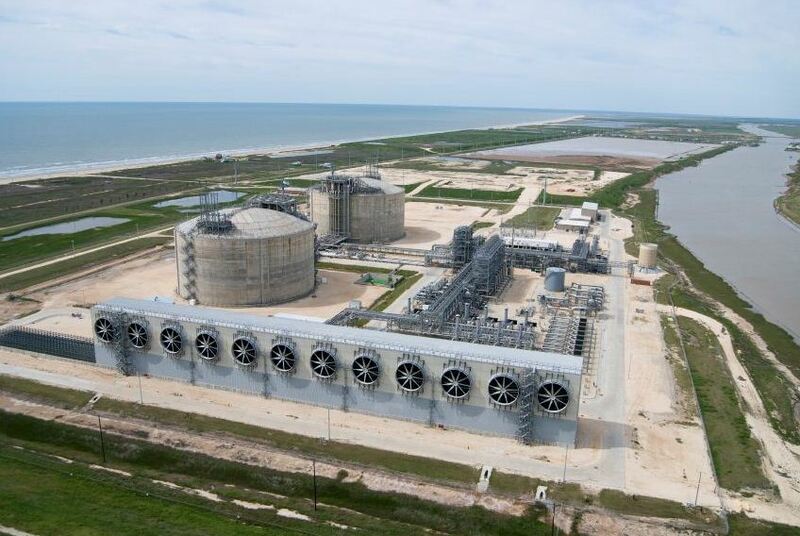 On May 29, 2015, another Fortress entity, American LNG Marketing LLC, received authorization from the U.S. Department of Energy, Office of Fossil Energy, (DOF/FE) to export Liquified Natural Gas in a quantity up to 600,000 metric tons of LNG per year, which American LNG Marketing stated is equal to 30.2 cubic feet per year. 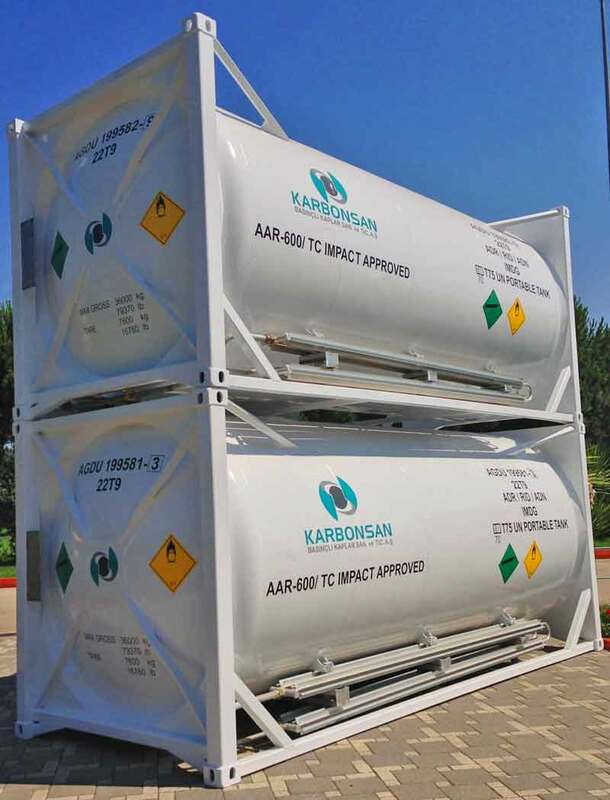 LNG will be transported in approved ISO (intermodal) containers (rail mounted), then loaded onto container ships for roll-on/roll-off ocean going carriers for export at the nearby Port Canaveral or other ports in Florida capable of handling such ISO containers including Port Everglades, Port of Miami, Port of Palm Beach and Port of Jacksonville. Where will the LNG comer from? Two natural gas liquefaction plants being built by affiliates of Fortress. One plant is located in Titusville, Florida (Titusville facility) near the Titusville Logistics Center. Although in the American LNG Marketing’s DOE/FE request for exporting LNG indicated the Titusville Facility will be constructed by, owned and operated by another Fortress affiliate, TICO Development Partners, LLC (TICO), according to http://gas.org/florida-3/ Florida East Coast Industries, LLC (FECI) won the approval to build the $ 250 million plant. The Titusville Facility is anticipated to have a total production capacity of $ 1,000,000 gallons of LNG per day with a storage capacity of 5,000,000 gallons. This facility was expected to be operation mid 2016. Then there is American LNG’s construction of yet another natural gas liquefaction plant under in Medley, Florida on the northern portion of the Hialeah Rail Yard (Hialeah Facility.) The Hialeah Facility is primarily leased to FECI, the entity that operates a 351 mile freight rail system between Jacksonville and Miami. This facility is being constructed, owned and operated by another Fortress affiliate, LNG Holdings, LLC. The LNG from this facility will also be exported from the Port of Miami, as well as the Port of Everglades, Port Canaveral, Port Palm Beach and Port of Jacksonville. Total production will be 100,000 gallons of per day and a storage capacity of 270,000 gallons. The billions of gallons of LNG will be transported over Florida East Coast Industries, LLC’s (another Fortress subsidiary) tracks in Florida for eventual transport to any country with whom the U.S. has or will have a free trade agreement. So it seems LNG will be transported between the two facilities in ISO containers up and down the 351 miles of FECI rail tracks. Now back to New Fortress Energy. On the chart above New Fortress Energy is shown under American LNG Marketing, the exporter. IT IS IMPORTANT TO NOTE THAT AMERICAN LNG ASSERTED THAT DOE/FE DOES NOT NEED TO CONDUCT AN ENVIRONMENTAL REVIEW OF THESE FACILITIES BECAUSE IT IS SUBJECT TO A CATEGORICAL EXCLUSION FROM THE REQUIREMENTS OF THE NATIONAL ENVIRONMENTAL POLICY ACT. 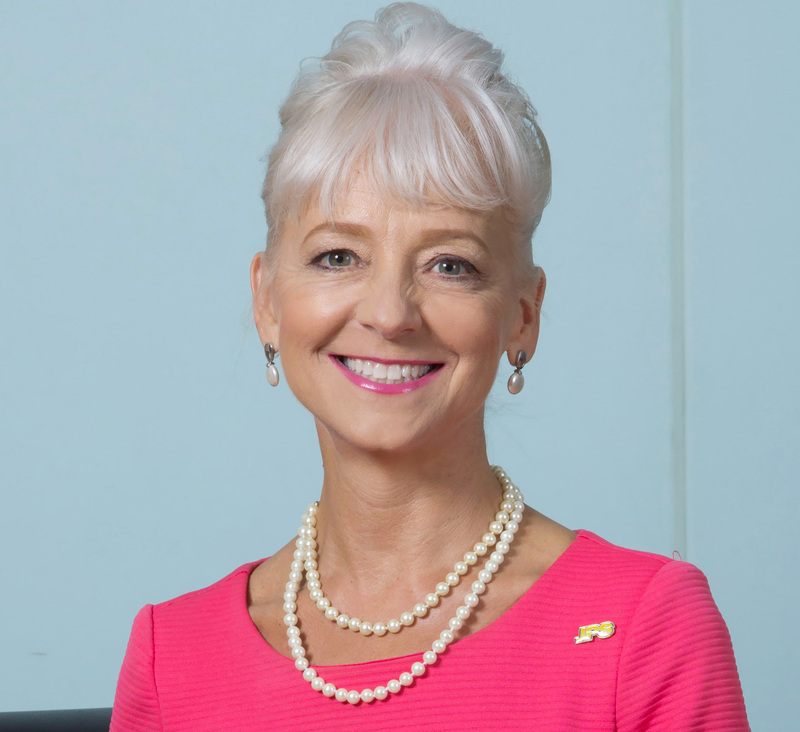 Meanwhile, as reported by Alecia Smith-Edwards on November 12, 2015 (Jamaica Information Service) New Fortress Energy LLC, will invest more than $200 million to construct a Liquefied Natural Gas (LNG) terminal in Jamaica. The facility is expected to generate more than 200,000 metric tones of LNG annually, which will initially be supplied to the domestic market. There are also plans to expand output for delivery to other Caribbean countries, thereby positioning Jamaica as a regional hub for the supply of LNG. The terminal, which is to be built, owned and operated by New Fortress Energy, is expected to be completed for commissioning by 2017/2018. The plant is expected to generate 200,000 metric tons of LNG annually. Upon commissioning, Jamaica will become the first country, outside the North America Free Trade Zone Agreement to import LNG from the United States. There are also plans to expand output for delivery to other Caribbean countries, which would position Jamaica as a regional hub for the supply of LNG. 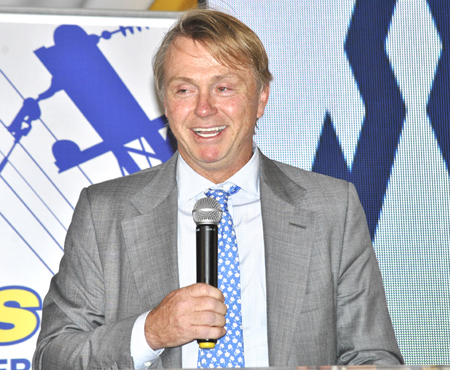 According to Jamaica’s nationwideradiojm.com (November 11, 2015) New Fortress Energy says it has $ 72 billion in assets. And that they have already won the contract to supply LNG to facilities in Bogue and Old Harbour, Jamaica. “Great, nothing like a little fireball,” said Palm Beach County Commissioner Steven Abrams of Boca Raton, whose district includes the railroad that runs parallel to Dixie Highway and U.S. 1. A “processing vessel” at the Williams facility exploded, spraying chunks of shrapnel as heavy as 250 pounds as far as 300 yards, according to local emergency responders. 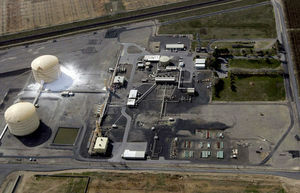 The flying debris pierced the double walls of a 134-foot LNG tank on site, causing leaks. Had a second blast occurred, a county fire department spokesman said it could level a 0.75 mile “lethal zone” around the plant. One thing we read over and over is that these plants should not be located in densely populated areas. The Titusville Facility is 17 miles from the Kennedy Space Center. The Hialeah Facility is 13.5 miles from Balm Beach. By the way, did you read in Florida Today that yesterday, December 20, 2015 a freight train carrying non-hazardous cargo derailed in Rockledge US 1 causing a locomotive engine and four rail cars to be sent off the tracks. It was only traveling 25 mph, not 125. ← We Publish too Much Right Wing Crap? Good timing! Early yesterday morning a FEC freight train derailed in Brevard County near Viera…train cars were strewn along the tracks like toys…many on their sides, yards from the tracks and covering land that in the future could be a second track. Just imagine those cars filled with LNG and a passenger train speeding from the other direction at 110 mph just minutes later…this is a disaster waiting to happen and if it happens near crossings like the one just yards from Gifford Middle School it could be catastrophic. But then, that’s just fear mongering and we should shut up and put up. Our commissioners should stop using tax dollars to stop the trains and we should go on our merry ways. Never mind that Quiet Zones and specia crossing equipment WON’T stop the nightmare.